Born on April 5, 1958 Shri Anjali Rai Mehta did his graduation from Punjab Engineering College, Chandigarh in Mechanical Engineering. During his college days, he was a prolific speaker and won many high profile debating competitions. As member of the popular Theatre group Abhinet in Chandigarh, he started acting in Plays. In fact, it was his passion for theatre and films that made him leave his career as an Engineer and pursue Diploma in Theatre from Shriram Center for Performing Arts, New Delhi in 1981. He did active theatre for several years and directed many plays including Badal Sircar’s Ant Nahin and Jean Paul Sartre’s Men Without Shadows which won huge critical acclaim. His plays also featured in various theatre festivals all over India. He worked with Kundan Shah during the making of the path breaking feature film “Jaane Bhi Do Yaaro”. Soon after he fell in love with the philosophy, structure and sociology of science and specifically intersection of science with nature of Ultimate Reality, Knowledge, Cosmos, Life, Self and Consciousness, Human Behaviour, Individual and Social Morality and the impact of technological growth on the Human Condition. In early nineties he took to science film making in earnest and since then he has travelled all over the world filming the historical march of science. Tracing major scientific breakthroughs he has shot at some important scientific establishments in Cambridge, Oxford, London, Birmingham, Paris, CERN, Geneva, Zurich, Munich, Caltech Pasadena, LA, Palomar Observatory and Fermi Laboratories, Chicago among others. He has filmed and interacted with top notch scientists and Nobel laureates including winners of physics Nobel 2017 Kip Thorne and Barry Barish. 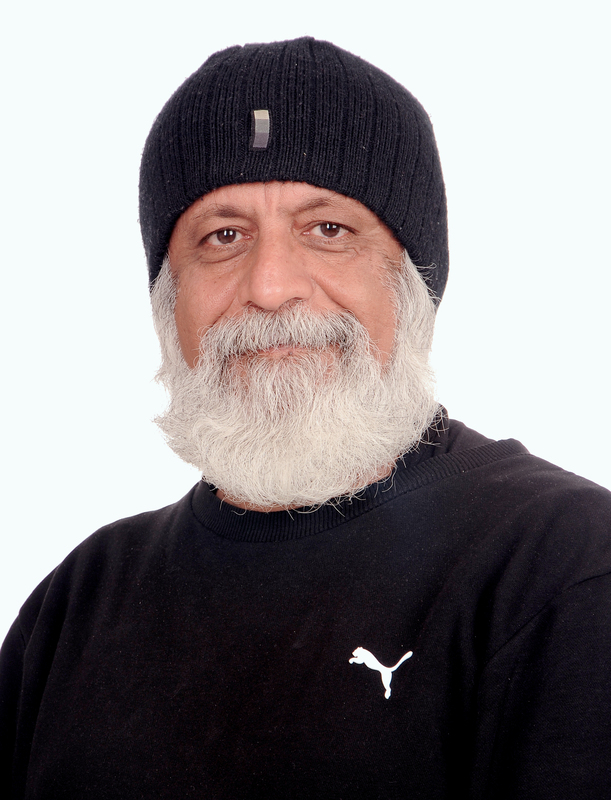 He has produced and directed more than thirty short films and documentaries besides many Ad films. He also created, designed, produced and directed and anchored the 27 episodes science series “Kudratnama” which was telecast on Star Plus, the fist science show to be telecast by a mainstream GEC. He has also conceived, designed, produced and curated ‘Lights & Shades of Science’, India’s biggest science photography contest and exhibition. ‘Lights & Shades of Science’ travelled to Berlin as part of “Year of India in Germany’. For last many years now he has been working to interpret the human spiritual quest in the light of 21st century science.